But both of those methods have their limitations. For instance, CAT scans can only detect if there is cranial bleeding. They are unable to detect damaged brain cells that are not bleeding. As for the physical symptoms, they may not always be detected or reported. For instance, in a car accident, a person may lose consciousness for a short period of time and regain it before any emergency medical personnel reach the scene. Or with a young infant who has not yet learned to talk, it would be difficult to know if the child was slurring its speech or was dizzy, etc. Medical researchers have now developed a blood test to help supplement these other diagnostic tools. The body has a brain-derived protein called BDNF and, in healthy people, the bloodstream typically contains 60 nanograms. But patients with a brain injury typically only had 20 nanograms of BDNF or 1/3 of the normal amount. And patients with severe brain injuries could have as little as 4 nanograms of BDNF. So if you or someone you love is injured in a car accident, a fall or any other accident that results in a suspected brain injury, talk to the treating physician and ask for a BDNF blood test to help assess the severity of the brain injury. 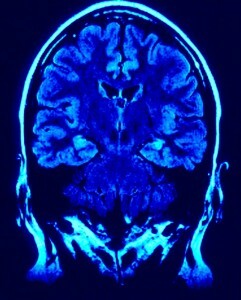 Armed with this additional information, medical providers can decide the appropriate care for your recovery ranging from limiting your return to school or work, providing rehabilitative therapy, seeking a consult with a neurologist, trying more experimental treatments as part of a clinical trial, etc. 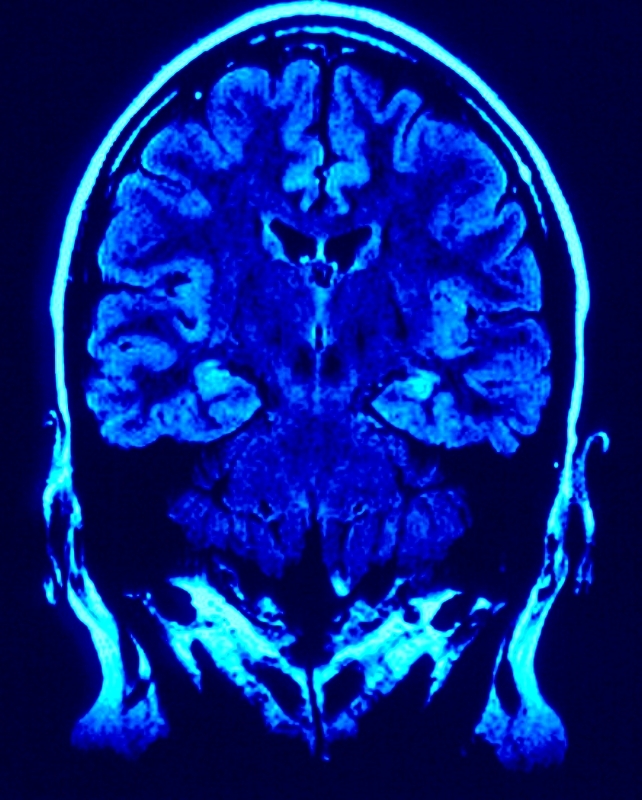 Brain injuries can be quite debilitating and can cause long-term problems in some cases. At The Law Offices of John Day, P.C., we have been privileged to help many individuals who have suffered brain injuries as the result of someone’s carelessness. Our lawyers will guide you through the legal process and our nurse paralegal can help with all of the medical issues in your case. We handle all brain injury cases on a contingency basis, so we only get paid if we recover money for you and your family. And so that you are not out of pocket any money to pursue your rights, we advance all case expenses. If you would like to talk to one of our top-rated injury attorneys in a private and free consultation, simply give us a call at 866-812-8787 (toll-free) or 615-742-4880 (Nashville) or 615-867-9900 (Murfreesboro) or contact us online to schedule an appointment. And as always, if your injuries or circumstances prevent you from coming to our office, we are happy to come to you. But, do not delay. The law only allows you a limited time to pursue your rights.